So you have a little surface mold and you want to kiss it goodbye! 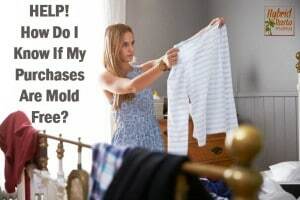 This is typically not a problem so long as it is just a little bit of mold (like bathroom mold) and not some crazy toxic mold infestation like we had. 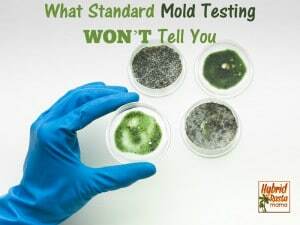 If you are dealing with a major, large scale mold issue, this post will not solve your problems. And remember, this is only good for SURFACE mold. So what is a natural-cleaning minded person to do? Easy! 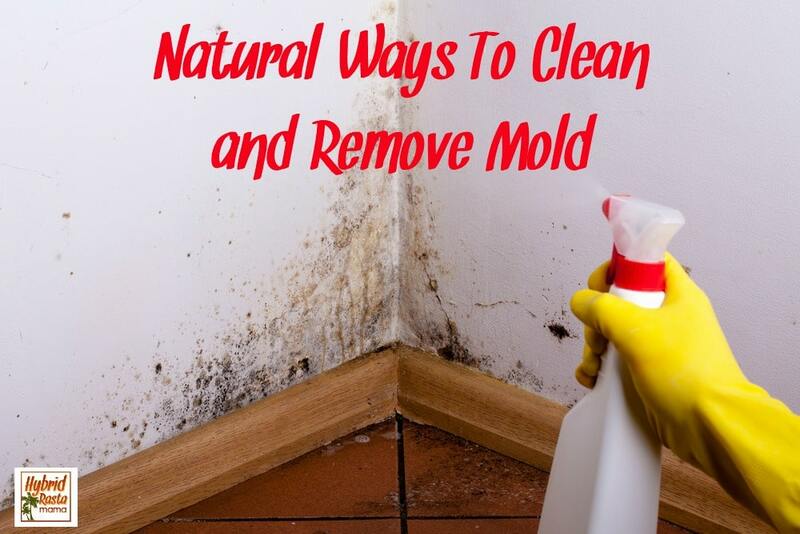 There are lots of great ways to clean mold off of non-porous surfaces. Porous surfaces, like clothing, typically aren’t worth cleaning as mold spores can’t be completely removed. 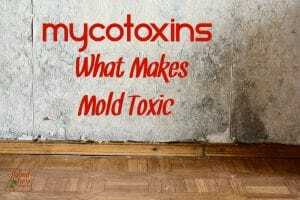 However, this laundry additive has seen a lot of success at getting mold spores out of clothing. 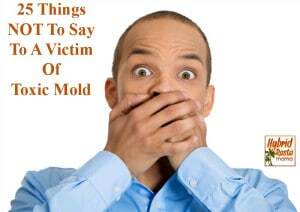 If it were me, I would just throw out any porous items that are victims of mold. 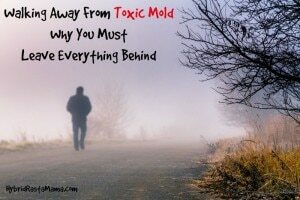 Sometimes you just can’t remove mold…not worth the health risk if it doesn’t work. 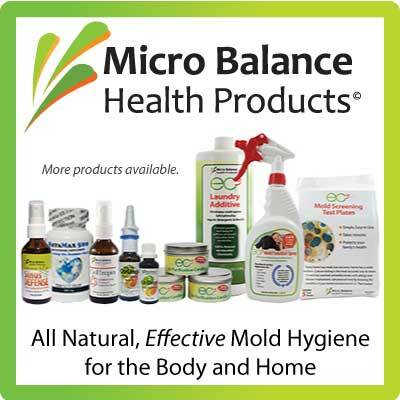 EC3 Mold Solution Spray is an all-natural, botanical, ready-to-use spray that works on contact to clear away mold spores and mycotoxins that can collect on the hard and soft surfaces of your home. Designed by Dr. Don Dennis for sufferers of mold- and fungal-related illness, this spray can be used on almost any surface and whenever needed to help maintain a healthy indoor environment. 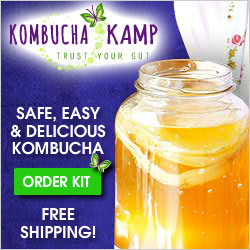 I have used this product to remove mold with amazing results! Nasty bathroom mold is gone is a flash. 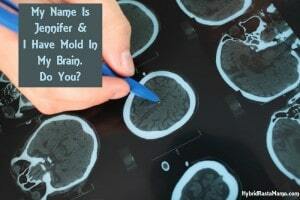 You can learn more about EC3 Mold Solution Spray here. Studies have shown that household white distilled vinegar kills 82% of mold when used straight up. This is a very good destroy rate and it doesn’t get much cheaper than this. If you are looking to clean mold off of a surface and have nothing else on hand, this is your go-to. 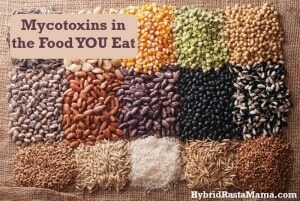 Distilled grain alcohols like vodka will remove mold and mildew just as quickly as vinegar. The alcohol is used as an emulsifier and also as a drying agent. 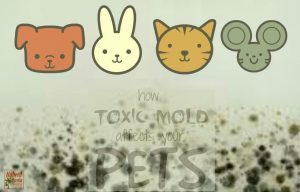 Inexpensive “bottom shelf” alcohols tend to be filtered less and distilled fewer times, meaning they contain more congeners like acetaldehyde which is far more toxic mold than ethanol. Use a three percent hydrogen peroxide solution straight up on moldy surfaces. 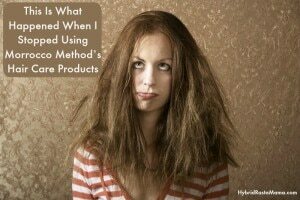 You can also use hydrogen peroxide and vinegar together, and then store the bottle in a dark area (as light breaks down the potency of the hydrogen peroxide). 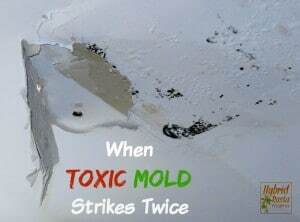 While peroxide has a decent success rate at cleaning mold, it does not remove mold spores entirely. Used with vinegar and water or alone with water, baking soda is effective at removing surface mold naturally. Baking soda is a natural disinfectant and very mild, so this solution will clean mold without leaving behind a scent. 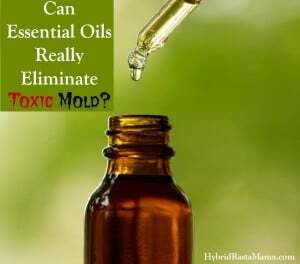 I wrote an entire post on using essential oils so please go visit that for lots of great information on which essential oils work to remove mold and when it is best to use them. 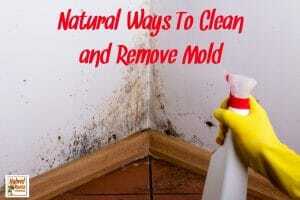 These cleaning methods address surface mold only. 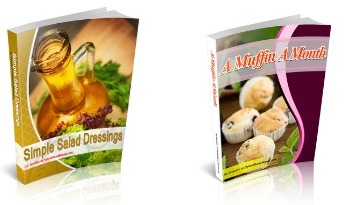 Please don’t try to remediate an entire house with these recipes. 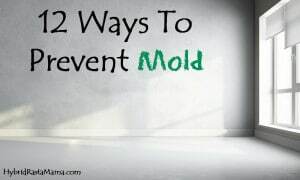 Mold spores like to fly around so “wet” cleaning is the safer option. If you need to clean up mold or mildew on contact, spray your cleaning agent on surfaces and allow it to sit for a minute before wiping off. Be sure to wipe in a downward motion. Do not scrub as this can send spores flying. 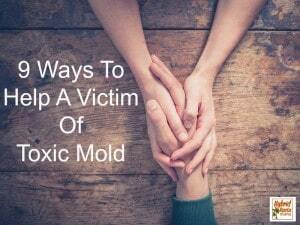 I personally like to just use that EC3 Mold Solution Spray I mentioned but if you would rather try one of the other products, here are some recipes. Spray directly onto the mold and follow suggested cleaning protocol above. Blend essential oils with the Vodka in a glass spray bottle. After you have blended this well then add the distilled water. Spray area to be cleaned and let sit for 10 minutes or longer. If it is not dry by then, use a clean paper towel or cloth to dry these areas. DO NOT SPRAY on FINISHED OR PAINTED surfaces – it could ruin these types of surfaces. 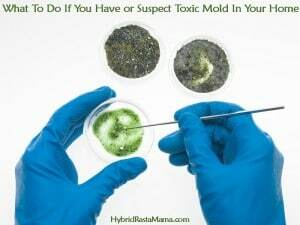 Remember – you can clean away mold all you want but it will come back if you do not remove the source of the mold. 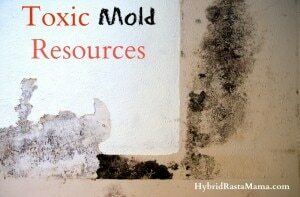 Mold likes wet, damp, moist, warm environments. So fix those leaks, seal those cracks, use a dehumidifier to remove condensation, and wipe up wet showers and sinks after use. 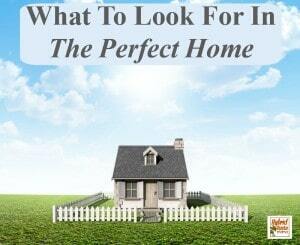 Also, if your home is prone to mold, be sure you follow my monthly mold prevention protocol. It really works! Thank you for the important tips, advices and information you share, its really helpful. Now I have more knowledge dealing with molds, and what are the things I need to do. 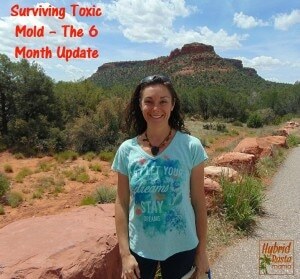 I dislike the idea of adding additional chemicals into my home just to take out the mold. 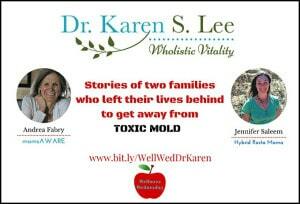 That’s why I have to thank you for teaching me about some safe methods for taking care of the mold. I’m going to try getting rid of it with hydrogen peroxide as I already have that in my home. I’ll be back to report on its effectiveness. You know what else you can use vodka for? 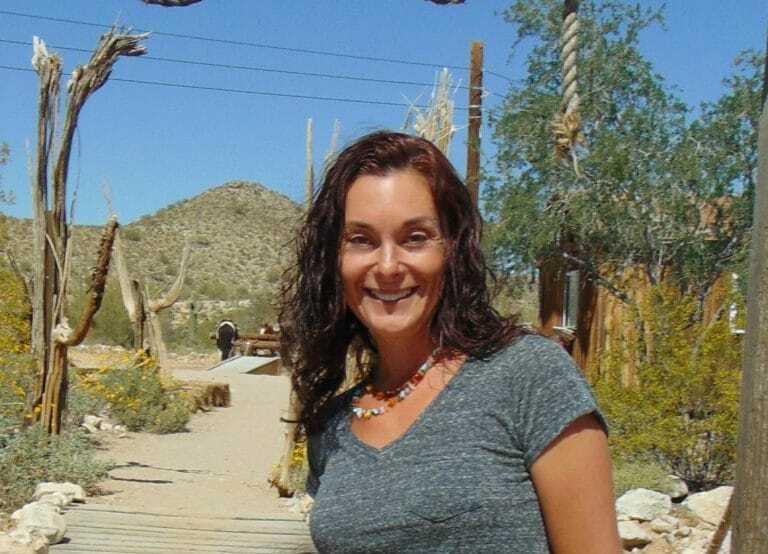 Add a few drops tea tree oil or other essential oils, put in spray bottle and use as a natural underarm deodorant. Try not to laugh at this one. Someone gave me a 3/4 bottle of chocolate vodka — since I don’t drink too much, I put it in a spray bottle, added tangerine oil and voila! I’ve got the best smelling underarms! It really does kill the stinky bacteria. Now honestly, if it’s really hot and sticky, I end up swiping the not so good stuff (has some toxins) anti-perspirant. 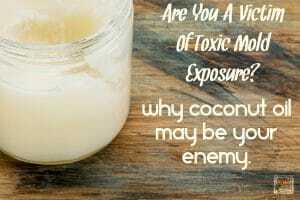 But in the fall and winter, a much less toxic option.